Greater Western Sydney Rubbish Removal & Disposal - Best Prices! Looking for a trustable rubbish removal to clear out your junk in The Greater Western Sydney? Give Paul’s Rubbish Removal a call today to sort out your mess! We have been in the business for over a decade to remove rubbish in The Greater Western Suburb from all sites. Whether it is in your household, commercial office, construction site, deceased estate or real estate rubbish removal, Paul can help! We have a highly-qualified team to hand load your rubbish and take it from you at your convenience. There is no job that is too large for Paul’s Rubbish Removal. We know that cleaning out your rubbish can be very time-consuming and costly. That is why we are here to help you! We offer the lowest rates for rubbish removal Sydney for all kinds of rubbish. Don’t wait around for the yearly council collection that will end up rejecting your items, give Paul a call for a stress-free junk removal. Getting rid of your trash has never been any easier. We also offer same-day rubbish removal so that you don’t have to be stuck with your junk for days or even weeks. We will personally attend your site on the same day that you call us to quickly get to work. Our flexible working time is made to tailor your tight schedule. We work 24 hours a day, 7 days a week to ensure that our customers are 110% satisfied with our services.  We offer same-day rubbish removal – we will come to your site TODAY! 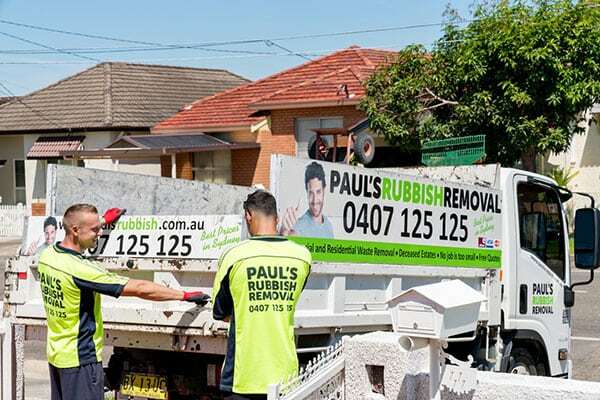 Let Paul’s Rubbish Removal take care of all your rubbish crisis. If you are living in the Greater Western Sydney and require a professional team to come and hand remove your garbage, then we are the one to turn to. We are capable of handling household rubbish removal, waste removal in construction sites and demolition sites as well as junk removal. Simply call Paul on 0407 125 125 and get a free quote today.